Plants are multi-taskers. They give us the food we need to live. Their beauty brings us joy. And they can cure what ails us. Sometimes they do several of these things at once; many ordinary garden flowers, vegetables and weeds have traditionally been used as medicine. 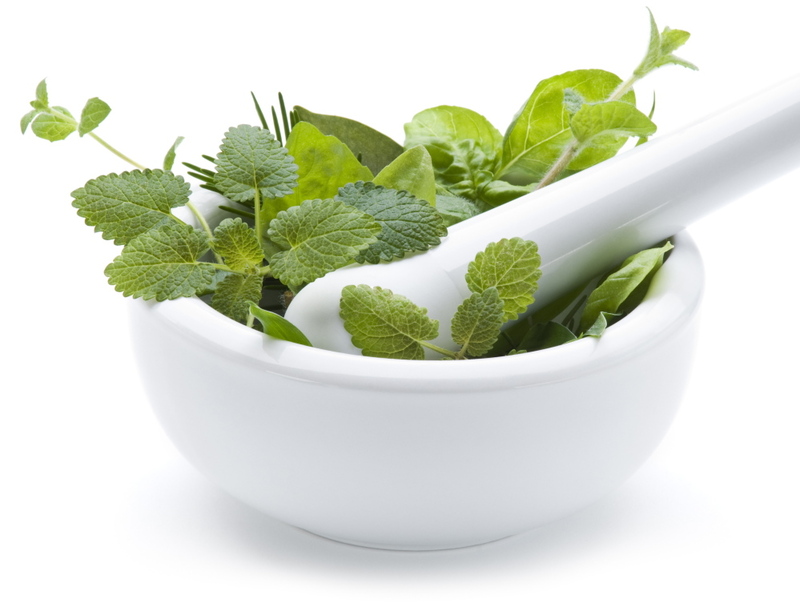 For medicinal purposes, plants can be steeped into teas, turned into oils to be applied to the skin, or eaten, be it the leaves, flowers or roots. It turns out my wife Nancy and I have many medicinal plants in our garden, although we don’t make teas and salves from them. We just like the way they look. Chamomile: Said to fight insomnia. Foxglove: Used to treat heart problems. Lavender: It is said to prevent fainting, reduce nausea and – if added to a bath – reduce stress. Plus it smells wonderful. Marigold: Used as a bedding plant, and to combat sunburn, acne and ulcers. St. John’s Wort: Its glossy leaves and yellow flowers are used to treat depression. 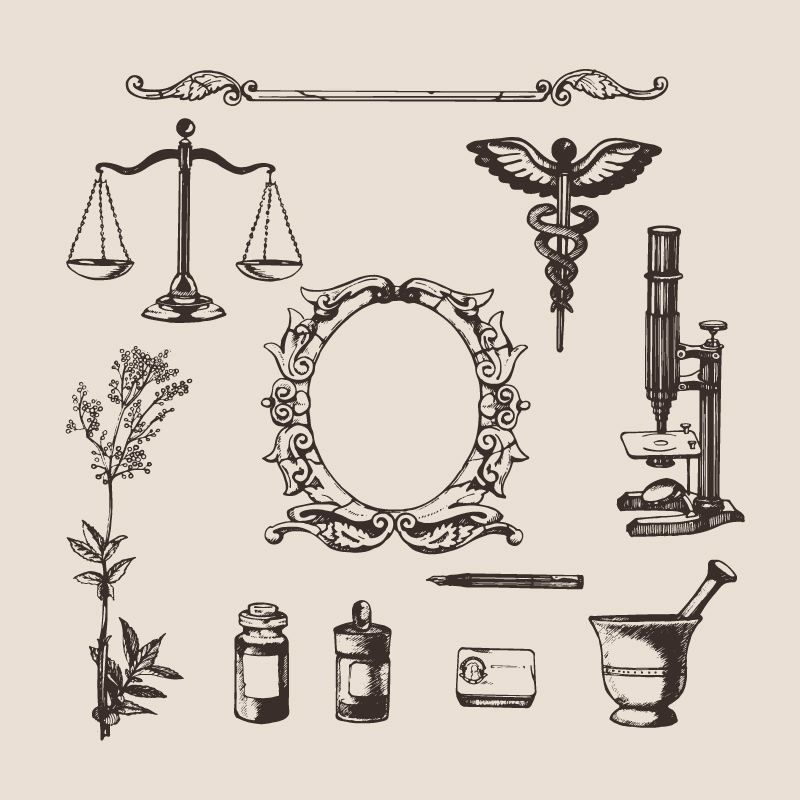 Today, people usually go to the pharmacies looking to cure ills from cancer to coughs, but not so long ago people went to fields, forests and gardens to alleviate their ailments – occasionally consulting those with special knowledge. Lauren Pignatello, of Swallowtail Farm and Creamery in North Whitefield, still has that knowledge. Among her projects, she runs Swallowtail Cottage Apothecary in the Bayside Building in Portland (though her business is temporarily closed for construction), where she sells medicinal herbs. Pignatello also uses her herbs in drinks and elixirs and in her cheeses, yogurts, skyr and kefir. She says one of her favorite herbs is plantain – a common weed that she remembers seeing growing through sidewalk cracks during her childhood in New York City. “It’s all-purpose, for stings, splinters, great drying herb for wound care,” she said. “It also can help get mucous out of the lungs.” When her own children, who range in age from almost 1 to 18, get cuts or scrapes, she often treats them with a poultice that contains plantain, St. John’s wort and other herbs. I know echinacea, a native of the American Plains, best as a popular garden plant, hybridized into many different colors. While there is debate among medical researchers about its usefulness, Pignatello said that many people use echinacea to improve the immune system; she uses it more for deeper-seated infections. Feverfew, a plant my wife and I use for cut flowers, she uses for migraines. And while our grandchildren like chamomile tea, which is said to relax the nerves, Pignatello prefers lemon balm for that task. I recently learned of a medicinal that can be foraged in Maine. 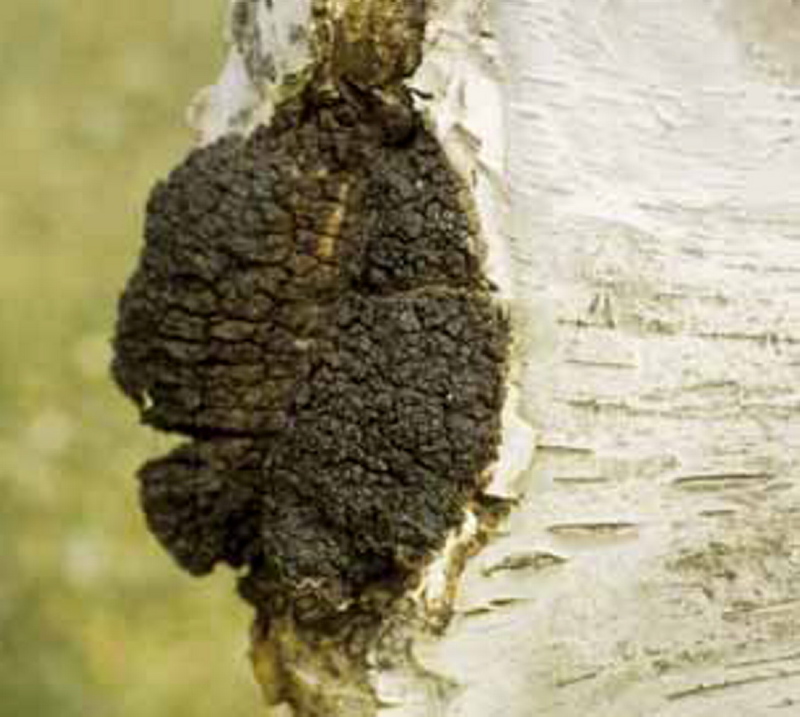 Chaga is a mushroom – a fungus – that grows on injured white birch trees and resembles burned bark. Shai Levite of Cumberland, who regularly drinks chaga tea, has found it on trees in Yarmouth but said it is more common in the mountains farther north where it is colder. It was first used as a folk medicine in Siberia in the 16th century, according to chagatea.org, a website devoted to the tea that also would like to sell you some. Levite said the chaga removes toxins from the body and provides immunity from some ailments, and the website claims it is full of vitamins and antioxidants. 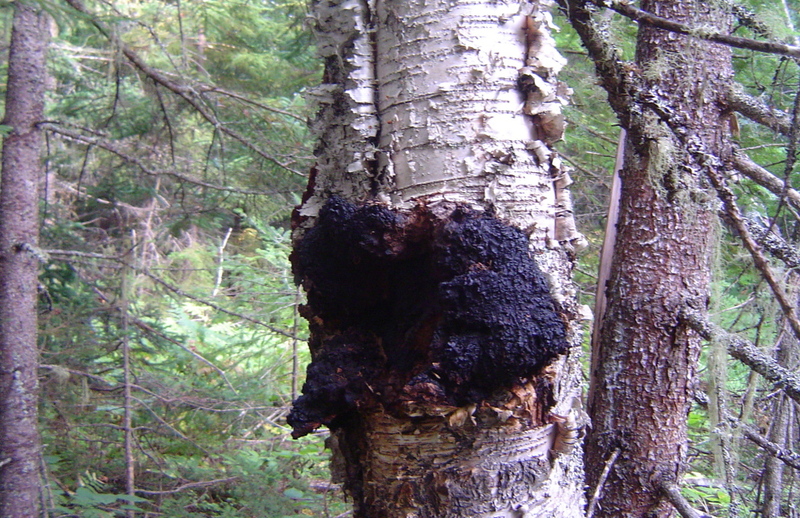 Chaga is difficult to remove from the tree, requiring a sharp blade or small saw, Levite said. But if it’s difficult to remove, it’s easy to spot, because the chaga protrudes from the wound in the tree. Levite has wondered if you could promote the growth of chaga by purposely wounding a birch tree. (But I’m not recommending that!) Locally, you can also buy chaga tea from the Portland-based North Spore mushroom farm. If you’re more interested in medicinals you can grow at home, think about thyme. Last week I wrote about it as a versatile ground cover. It’s better known as an herb, rich in both flavor and vitamins. And as a medicinal plant, it is an antiseptic that is said to cure indigestion and coughs. I read online that thyme oil prevents baldness; I wish I’d known that earlier in my life, but, well, that horse has left the barn. As I was writing this column, I spent a lot of time looking out the window at the blooming foxgloves in our back garden. The spiky blossoms come in white, yellow, pink, purple, red and more, and they are a striking addition to any garden. The botanical name is digitalis, which, as it happens, is a medicine often used by heart patients. Digitalis is also a lethal poison, so I’d leave the preparation of this one to the professionals. It does appear in a number of older murder mysteries, though. Apparently, people confuse it with spinach, which doesn’t end well for them. 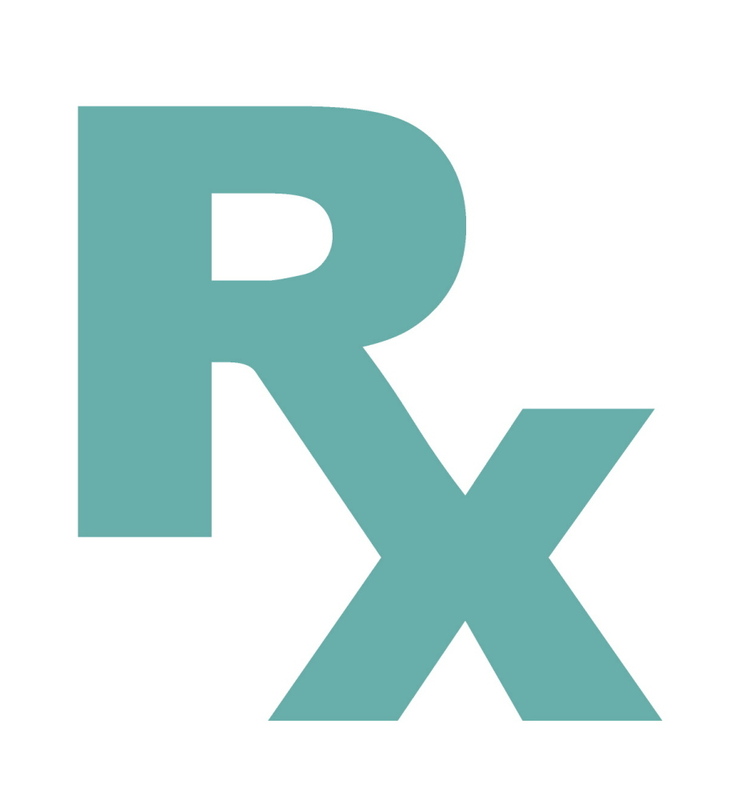 In general, it’s a good idea to consult a doctor before trying natural remedies, especially if you already are taking prescription medicines, which may interact badly with some medicinal herbs. To me the biggest health benefit is the physical activity that’s required to plant, weed and nurture your garden. If you’re gardening, you are moving around, which gets your heart rate going. Beyond that, you’re out in the sun and in the fresh air, and in Maine the air is fresh and clean. That is great medicine in and of itself.